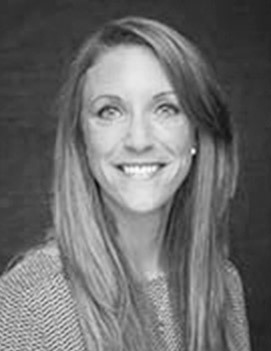 Lindsey W. Nanney, MS, PAPHS, GFS, CHWC serves as the Physical Activity and Wellness Coordinator at the University of North Carolina Wilmington. The program, a graduation requirement for all undergraduate students, focuses on whole person well-being and sustainable engagement in physical activity. Approximately 3,200 undergraduate students go through the program each academic year. Nanney previously served as the Lifetime Physical Activity and Fitness Program Coordinator at East Carolina University.